The small of the family! 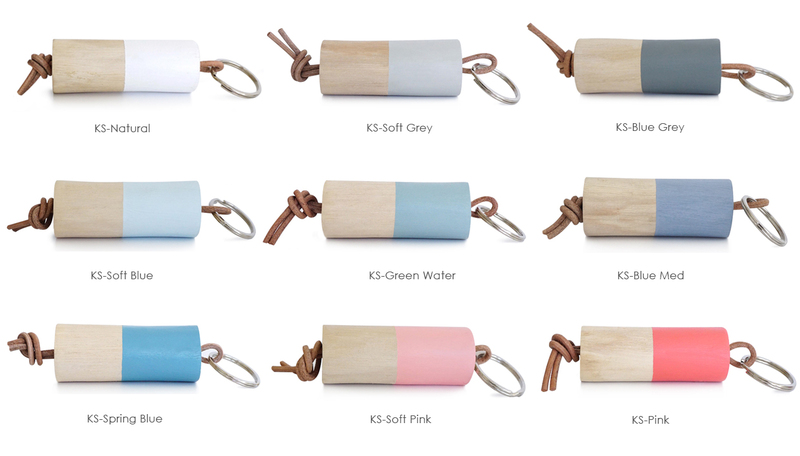 Our cute and colorful Keyrings have been made with the thinnest branches left after pruning the trees. Comes with a leather cord and a metal ring. Finished with 10 colors.